While it is often one of the last characteristics mentioned, flexibility is an important design consideration for many wire and cable applications. 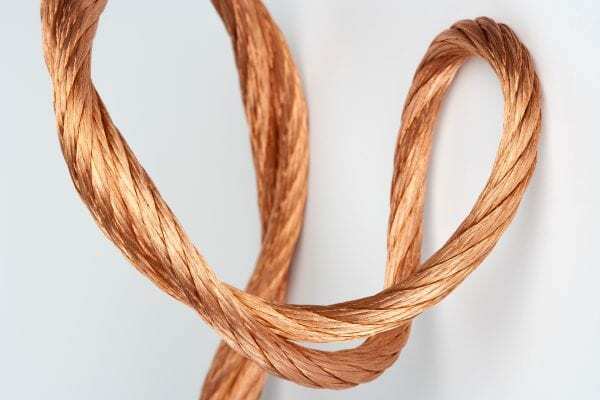 Other aspects such as number of conductors or voltage rating are essential to designing an adequate construction, however, for many multi-conductor cables, the difference between adequate and ideal comes down to flexibility. 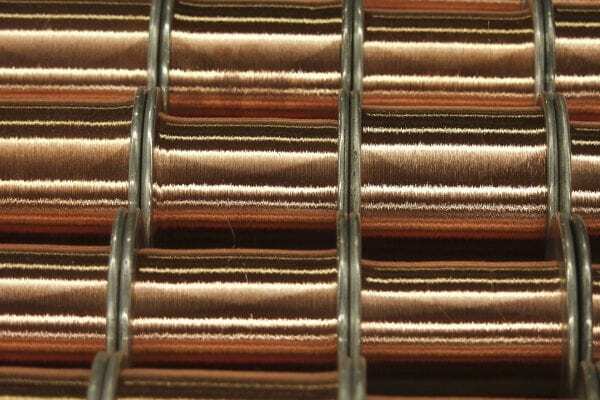 Off-the-shelf multi-conductor cable will typically utilize solid or coarsely stranded conductors, stiff insulation, separation layer materials, and foil shielding to cut costs. For applications in which flexibility is not an afterthought, a custom solution is often required. New England Wire Technologies specializes in designing and manufacturing flexible multi-conductor cable tailored to your specific requirements. 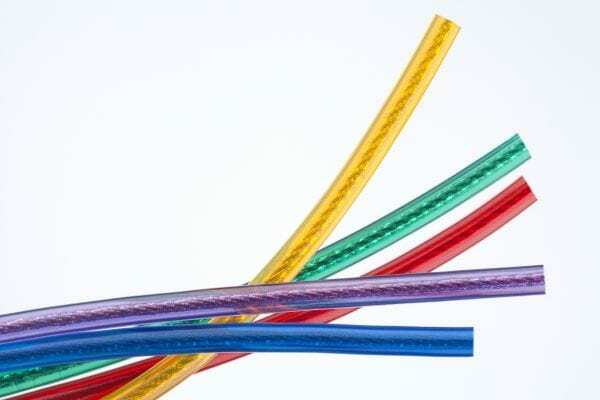 Learn more about our ultra flexible stranding options, custom flexible interconnects, and extended flex-life cables.